Vancouver label Black Tuna have been carving quite a name for themselves over the past year with top notch D&B, Glitch-hop and Bass releases from local producers and some bigger names too, and their latest release from newcomer Aversive shows the label moving from strength to strength. 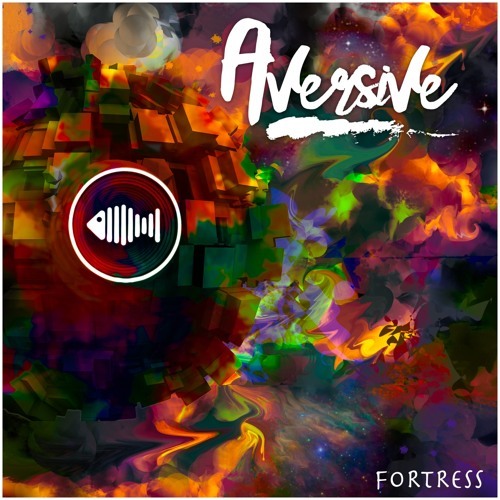 Kicking things off with the heavy, old school tech stylings of Tech Itch-style title track Fortress and then moving into the aptly titled bass vibrations of Didgeridoo, Aversive certainly has a good grasp of low end heft, and the crisp production never seems in danger of becoming muddy despite all the bassweight flowing around. You Know sees Aversive teaming up with fellow Canadian Miss Fudge for another hefty roller, while Night Sky closes things out nicely with a spacey, liquid tinged roller with a hint of tripped out psychedelia in the pads. All in all it’s a powerful statement of intent from a producer we’re sure has plenty more to offer! Check out the clips below and hit up your favourite digital store to grab this right now. Great to see some RESPECT …lol ! !